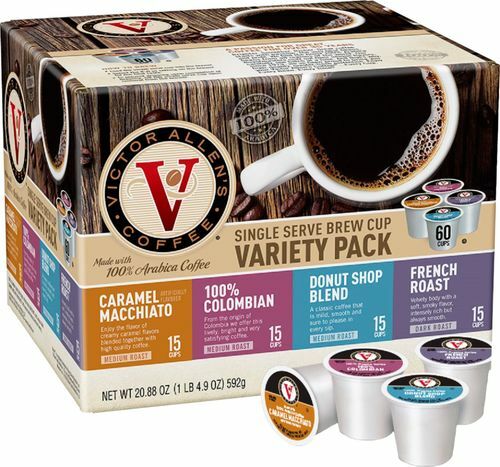 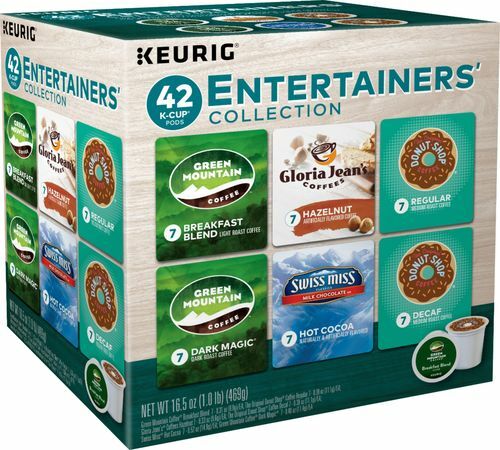 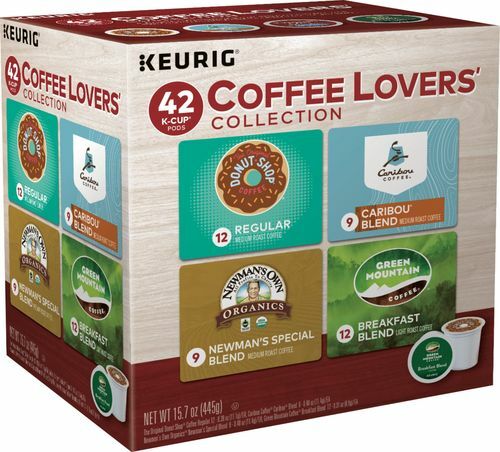 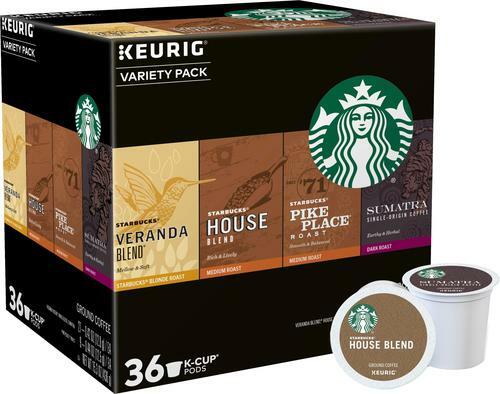 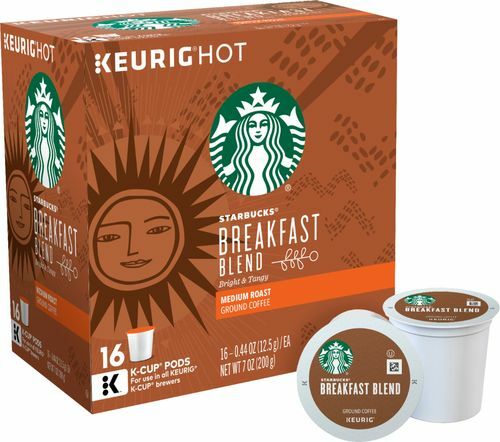 Indulge in diverse coffee blends with this 36-count Keurig Starbucks K-Cup variety pack. 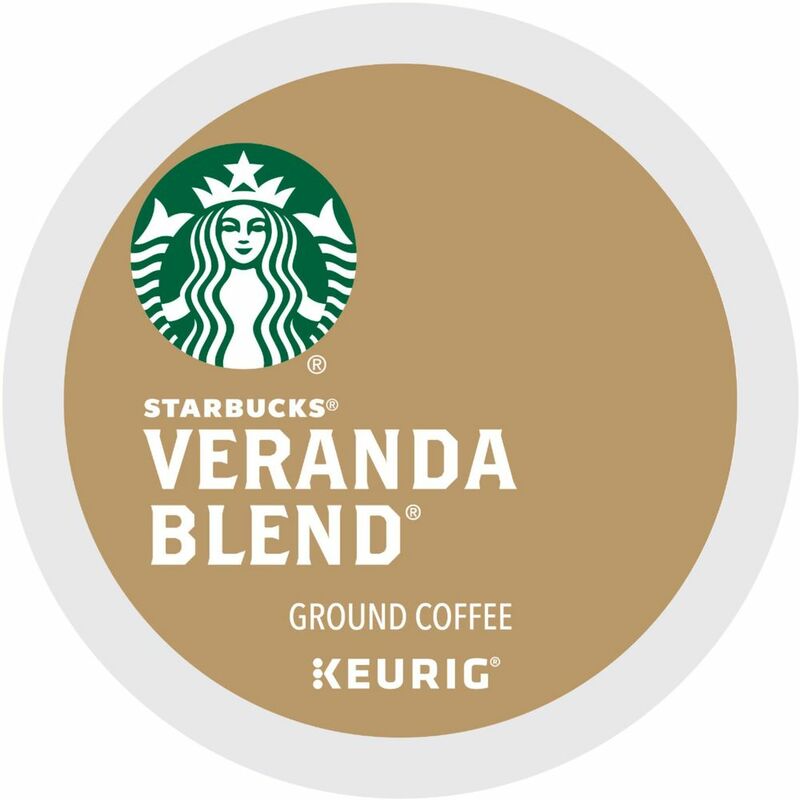 It includes nine Veranda Blend light roast pods to complement your mellow mornings, and its nine Sumatra dark roast pods have earthy and herbal notes. 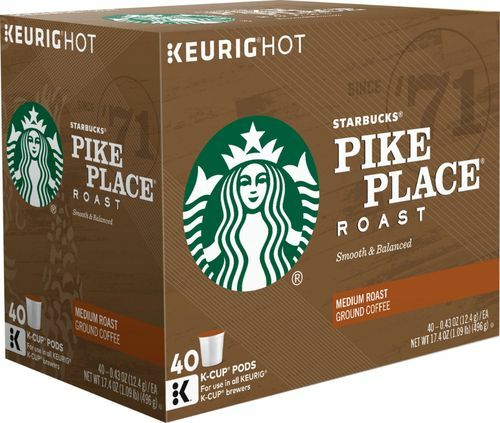 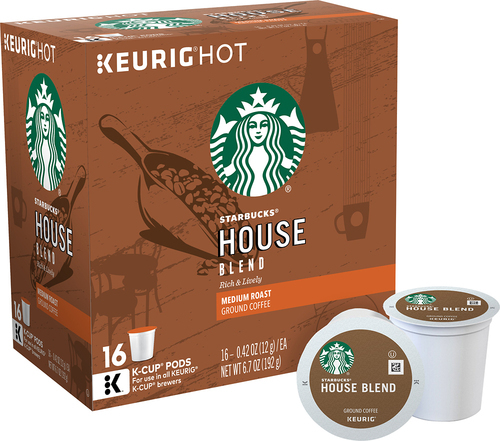 The House Blend and Pike Place medium roast pods of this Keurig Starbucks K-Cup variety pack let you enjoy smooth, balanced flavors. 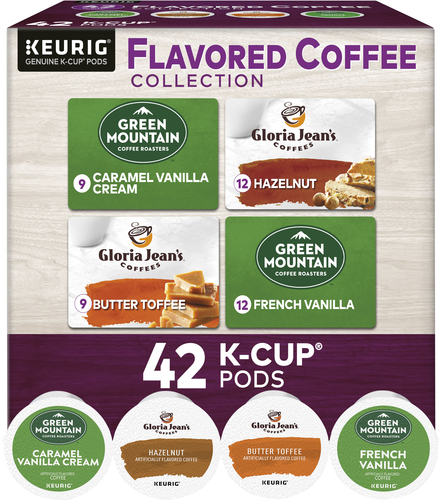 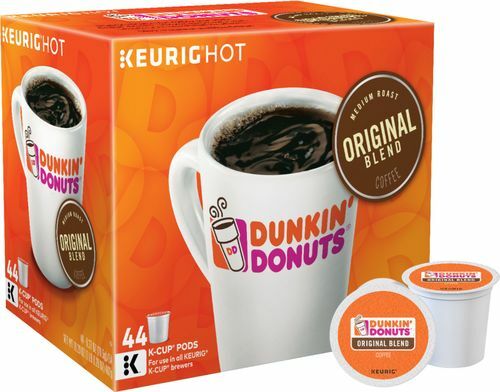 FeaturesCompatible with Keurig K-Cup coffee brewers Simply insert the K-Cup into the machine, brew, and enjoy. 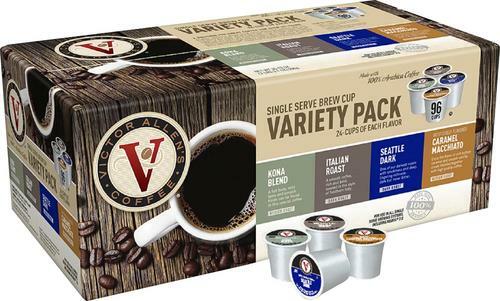 Variety flavors pack Contains Starbucks Veranda Blend, Starbucks House Blend, Starbucks Pike Place Roast, and Starbucks Sumatra. 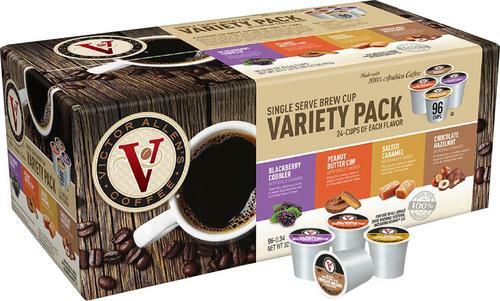 36 pods Ensure you have plenty on hand for yourself or guests.